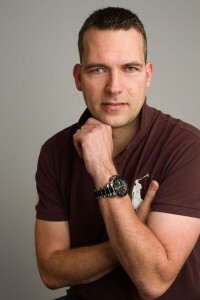 My name is Mirco Rehmeier, I’m a Business Consultant for Online Marketing. For about 17 years I have worked in different areas of Online Marketing. I started my career as a Web Developer creating websites, later turned into and IT-Manager where I was in charge of the whole IT of an online company and then into a Content Manager taking care of the marketing side. Besides of my career I have my own websites I manage on my own from programming, writing content to seo, marketing and managing Social Media. The biggest of them being a luxury- and lifestyle-blog which has gained a lot of fame in Germany. If you need assistence with your IT, analysing your website or marketing I am the right person to advise and assist you. If you want to know more about me and my work experience click here To see my recent work have a look at my portfolio.